Havana, Cuba's capital, is one of the most unique and authentic cities in the world. 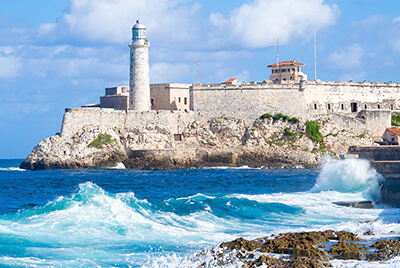 Havana is the largest city in the Caribbean and was built around 400 years ago. When you stroll down the streets you feel as if you have gone back in time. Fragments of the Spanish rule are scattered throughout Havana and contrast with the newer parts of the city. 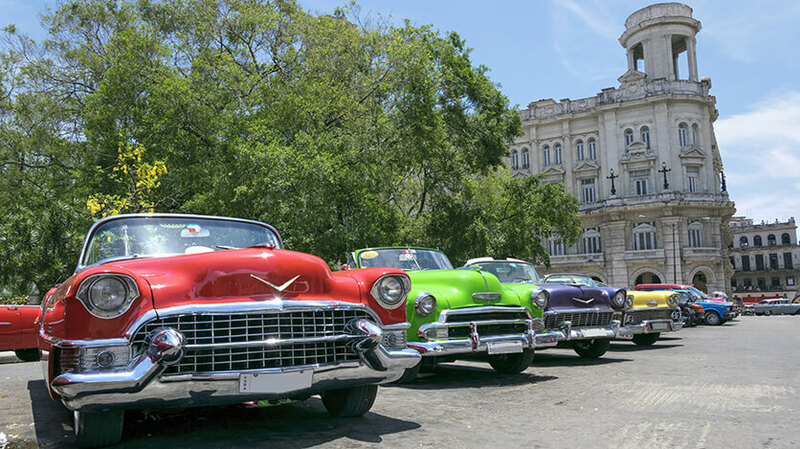 Havana has stunning colonial buildings, cobbled streets and striking monuments. The roads are filled with classic American cars, the buildings are filled with a fascinating history and the lifestyle is very addictive. 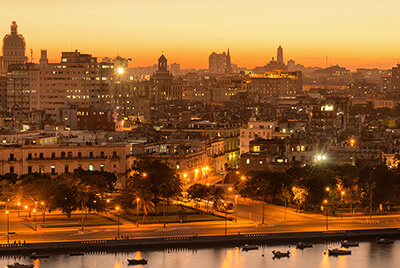 Havana is ideal for history buffs wanting to unearth a legendary city, night owls who are looking for an atmospheric night out, or couples seeking romantic adventure. 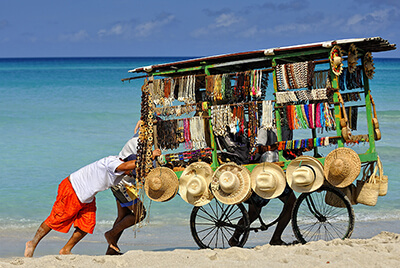 If you are looking for a cultural holiday with a difference then you will be blown away by Havana. 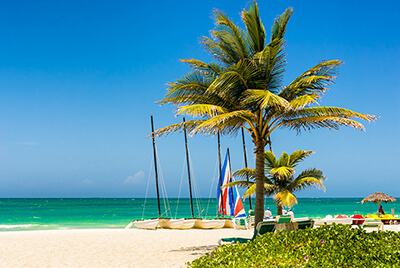 With warm weather all year round, beaches with reach, an exciting atmosphere and plenty of sights to see, Havana is an excellent choice for your next holiday.